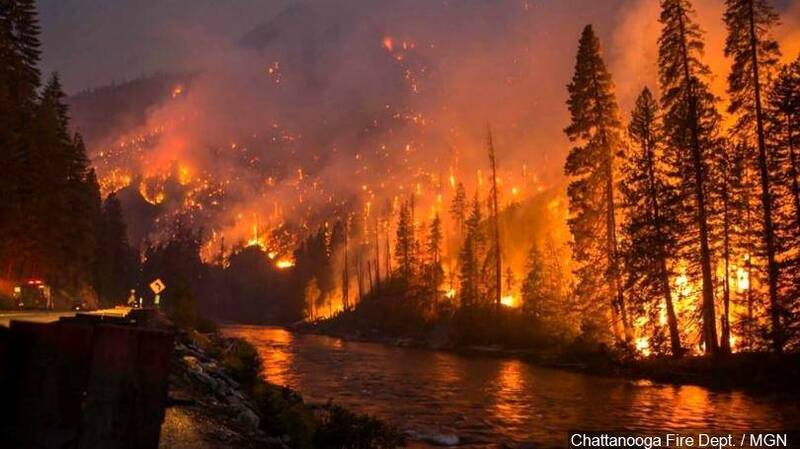 As everyone knows the horrific wildfires that devastated 17,904 acres of the national forest, over 2400 buildings were destroyed and countless damaged (including mine), an accredited 14 people perished and over 150 were treated for injuries (including me). So this touches home a little bit. 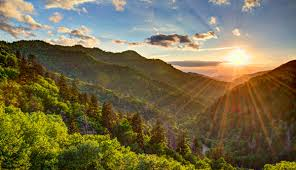 To be pro active in reforesting The Great Smoky Mountain National Park we are offering a planting program. Thistle Dew! has arranged approval from the Department of Interiors in Washington DC, the Sugarlands Forestry Station and The Department of Natural Resources, forestry division to enter into the National Park and plant indigenous trees to help revitalize the park to its natural splendor and glory. Trees can live to be hundreds of years old and so Your tree will become a family legacy handed down for generations to come. Plant Trees in Celebration or Milestone: Birthdays, Anniversaries, new Births, Divorce, Graduation, New Job, New House, Employee Recognition or just because you want to reforest. 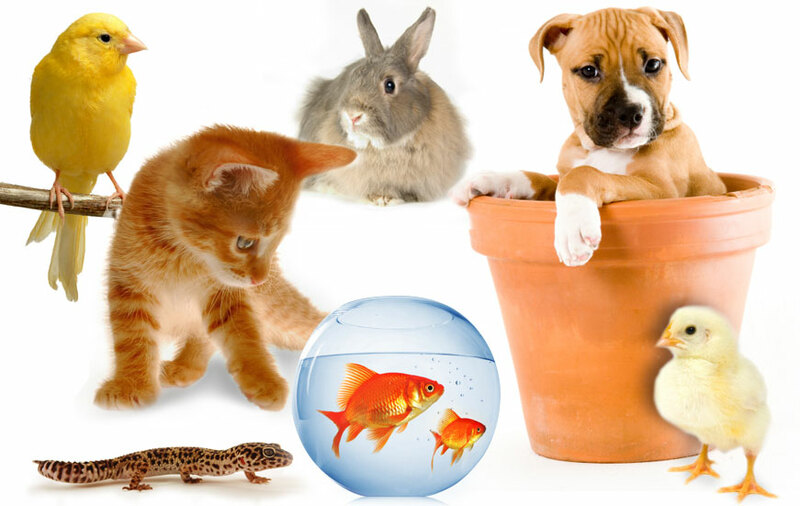 Plant as a memorial for a passed friend, family member or pet. Honor your loved ones while caring about the environment and replanting our nation’s forests. Earn merit badges for Scout organizations. This tree can live for hundreds of years and is a legacy and can be handed down for generations to come. 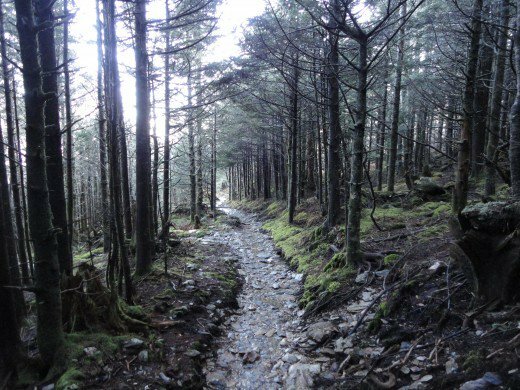 Plant an indigenous tree in the Great Smoky Mountains as a Celebration, Memorial Special Occasion, Milestone or part of the Reforesting Program. 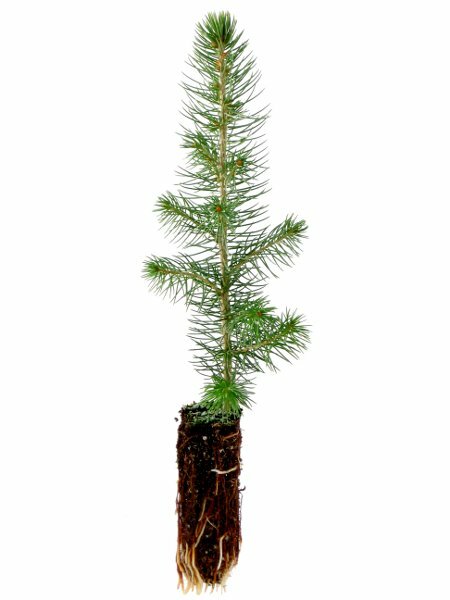 This is an additional tree planted in the park, only valid after the initial $19.95 purchase. 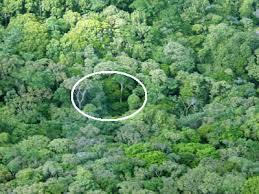 The reasons for planting a tree are really limitless, but one thing remains the same. This simple gesture will make a lasting impact on lives. A vibrant, beautiful tree benefits everyone in this and future generations and is perhaps the most fitting memorial of all. Planting a tree is an act of direct benefit to all. It can inspire energy, faith, devotion, and courage and carry forward the name of those memorialized in a living, vital way that grows grander with the years. This is a great program that allows you to give a living gift to someone who has just lost someone. 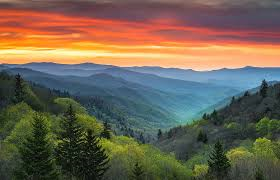 For $19.95 (+$2 for each additional tree) the Honoree will receive a card that reads like the following and trees will be planted in their honor in the Great Smoky Mountain National Park (we prefer the GSM to try and reforest it after the wildfires that took place on November 28th, 2017). the Great Smoky Mountain National Park. 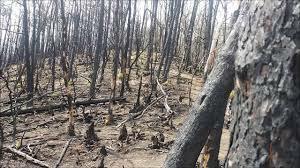 We have choosen this Park to help reforest after the devastating Wildfires on Nov 2016. Trees can live to be hundreds of years old, give this legacy to future generations.